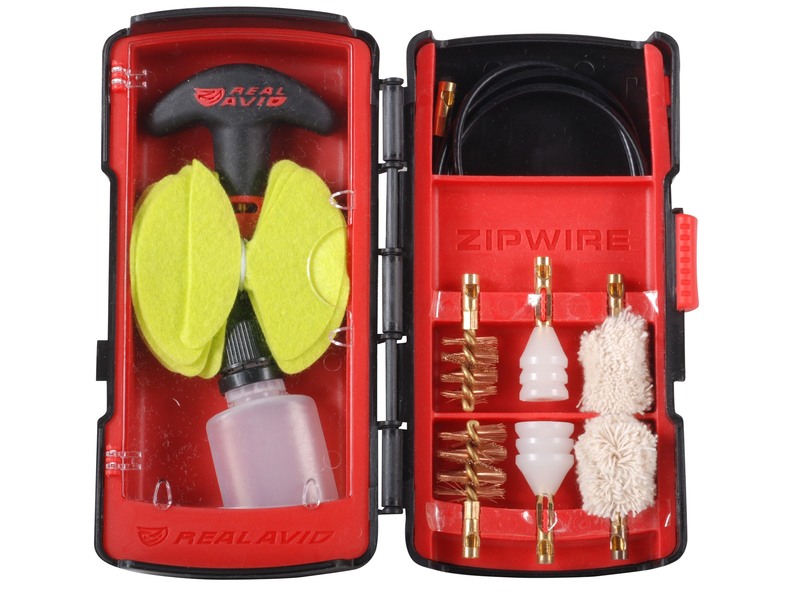 With the Real Avid ZipWire Flex Rod Gun Cleaning Kit, no longer is cleaning your firearms a messy, difficult task. 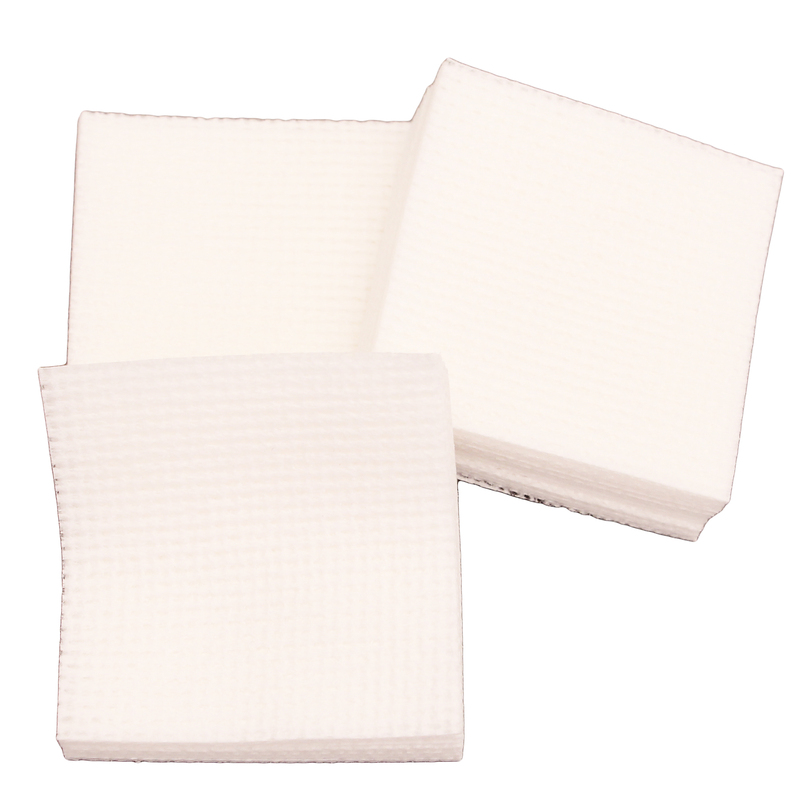 This Real Avid cleaning tool is designed to pull debris toward and out of the muzzle, instead of pushing already-used patches and brushes across the top of lands and grooves. 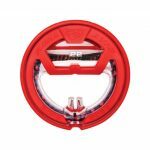 This is much more efficient and effective than traditional methods because the cleaning attachments rotate with the rifling of your firearm. 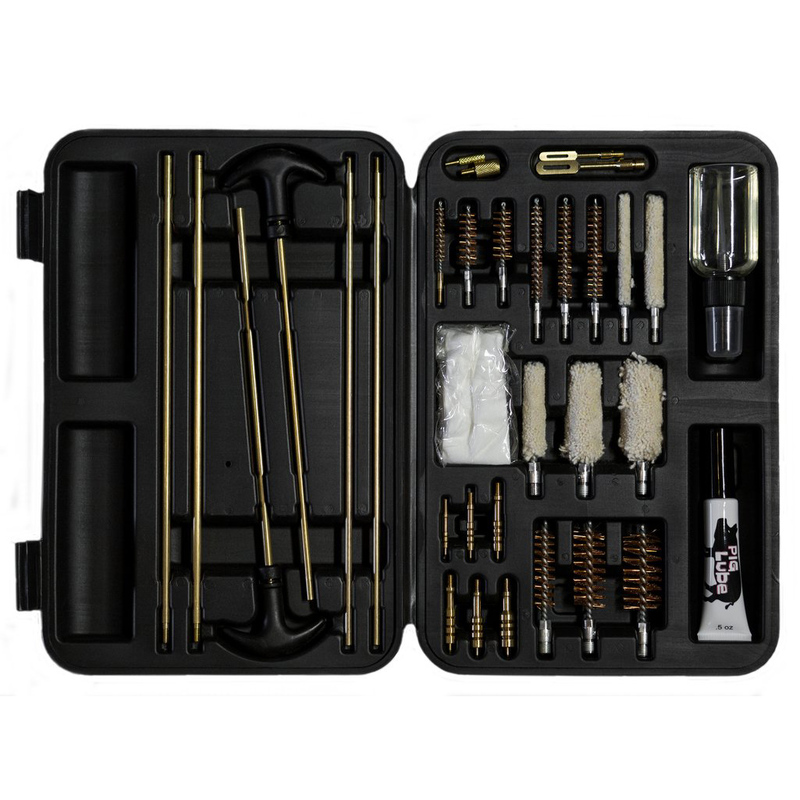 This kit includes a compact, 360-degree rotating T-handle for pulling the brushes and patches through the barrel, slotted jags that provide a more uniform solvent application, and bronze-phosphor bore brushes designed to power through the most stubborn carbon fouling. All of these high quality cleaning implements come packaged in a compact, rugged case that is convenient to take wherever you go. 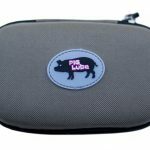 Be the first to review “Real Avid Zipwire Shotgun Cleaning Kit 12 Gauge, 20 Gauge” Click here to cancel reply.